Harald Krüger, Chairman of the Board of Management of BMW AG, gave selected press a sneak preview in Munich of upcoming BMW products while sharing more on the brand’s future strategy. The focus was once again on the electric strategy which will deliver 25 electrified models, including 12 fully-electric cars, by 2025. In 2019 an all-electric MINI will come to market, followed by the battery-electric version of the X3 in 2020 and iNEXT in 2021. But the biggest news of the press conference revolved around the confirmation of potential future models. 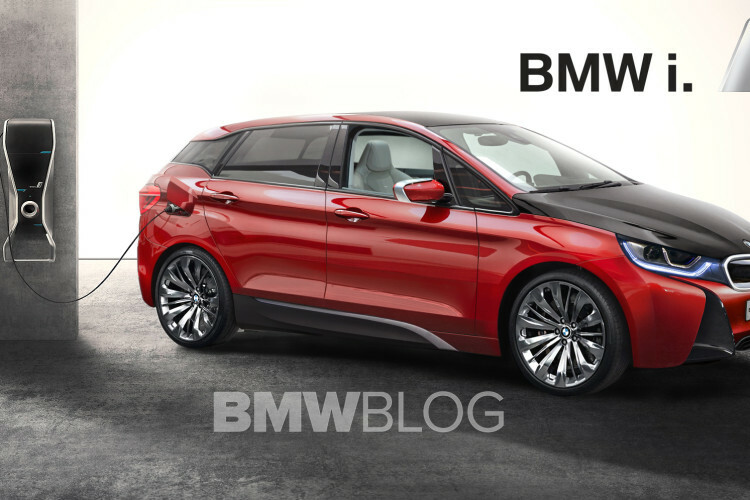 As we reported a few weeks ago, BMW has secured the trademarks for several electric or plug-in hybrid vehicles. The new trademark filling doesn’t necessarily translate into actual products since BMW has been particularly active in securing possible names for future models. For example, in 2010, it applied for the following trademarks: i1, i2, i3, i4, i5, i6, i7, i8 and i9. Only the i3 and i8 saw the day of light. But what the statement does instead is shed some light on the product roadmap that Munich has in mind in the next decade. Next post VIDEO: Carwow drives the BMW M5 — Is it faster than a Mercedes-AMG E63 S?